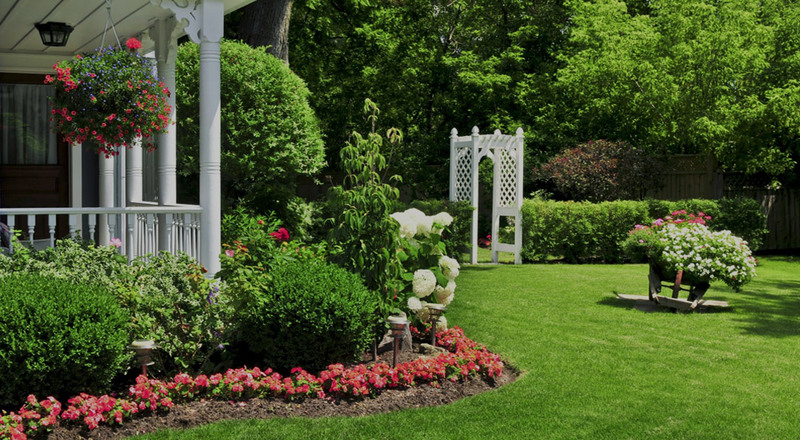 The LANDSCAPE surrounding your property has the potential to welcome you and your visitors. S & E Landscape will create a new design or resurrect an old landscape, we are here from start to finish. Trees, plants, rocks, boulders, mulch and lighting are just a few ways to create that satisfying feeling.